Congratulation to Psyonix on getting Rocket League as the Number 1 top selling game on the Playstation Store. However, it does not state if that includes downloads through PS Plus. 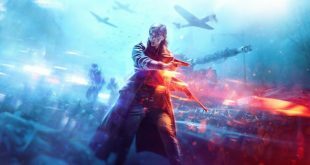 Also Ea had an amazing year getting 4 games into the top ten including Battlefield 1 which is 6 places higher than its rival Call of Duty. 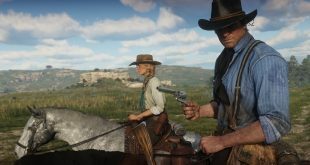 Lets now look at the top selling games for the month of December. Unfortunately there are no sales figures to go along with the list so we can not tell how many of each game were sold. However there are now 53.4 million Playstation 4s out in the wild now. The fact that not one of the games in the top 10 for the year were for the ps3 is also very telling. Suggesting that most people who have a ps3 either transferred over to ps4 or are not buying as many games. 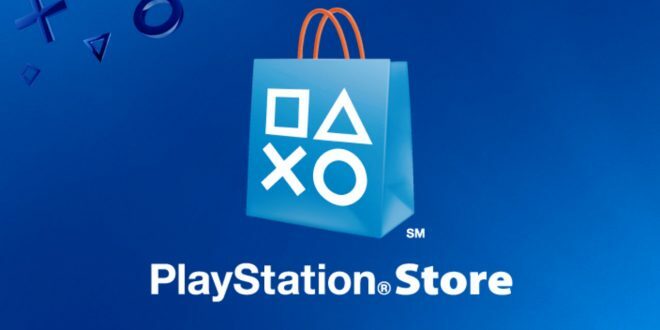 If you would like to see a more complete list of the best selling games for the Playstation Store you can find one on the Playstation Blog by clicking here. So did your favourite game make it into one of these lists? Tell us in the comments.